The policy is reviewed annually by the Clay County Schools Parent Advisory Council. 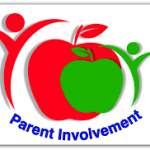 All parents are invited to give comments and make suggestions regarding the policy so that parent involvement opportunities and activities are effective and successful in helping students do the very best they can in school. Questions and comments about the policy may be directed to Joan Haynie, Assistant Superintendent and Title I Director. Thank you for your time and attention. 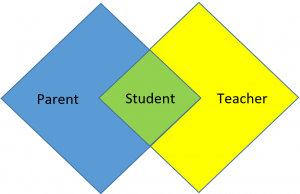 Please select the following link to find the Clay County Schools Parent Involvement Policy.